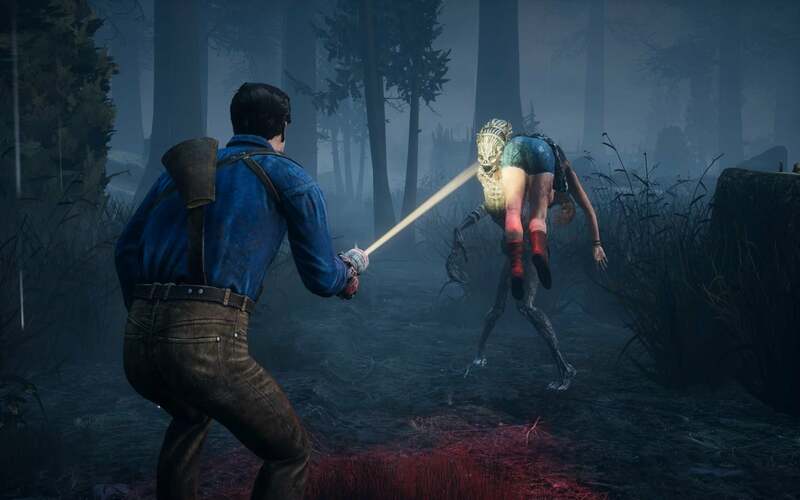 As Dead by Daylight has gone from strength to strength, Canadian developer Behaviour Interactive have been able to use characters — both heroes and villains — from a variety of horror franchises including Halloween, The Texas Chainsaw Massacre and more. 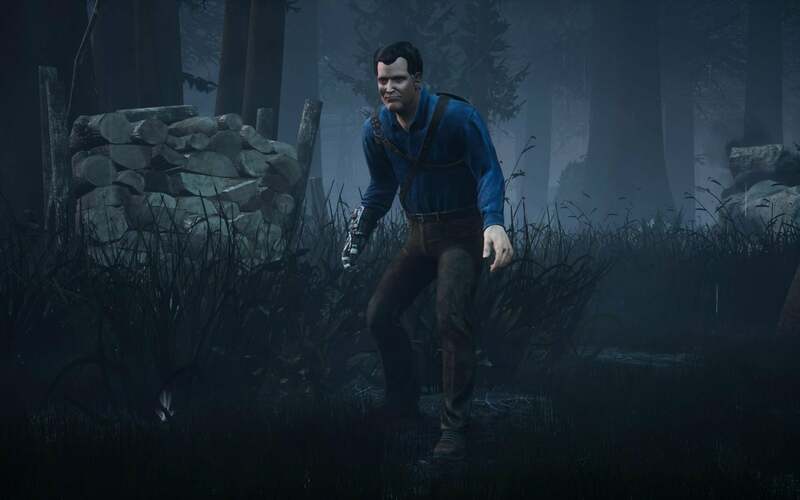 The latest addition is certainly the grooviest yet, as Ash Williams from the Evil Dead series joins the list of survivors. 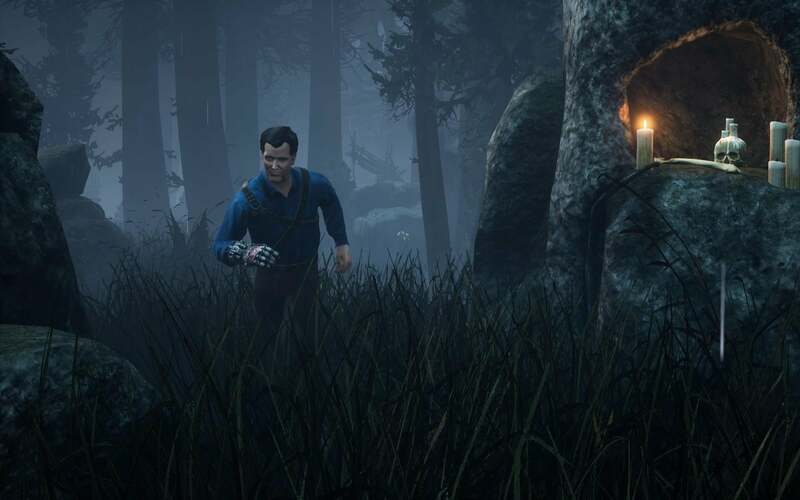 To make the announcement, Behaviour got none other than Bruce Campbell himself, doing so in his inimitable style. 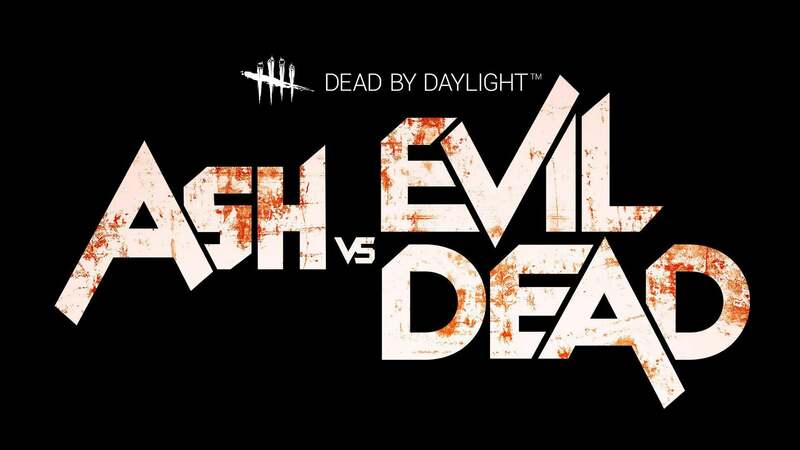 Check the trailer out below to see a little of Ash in action. 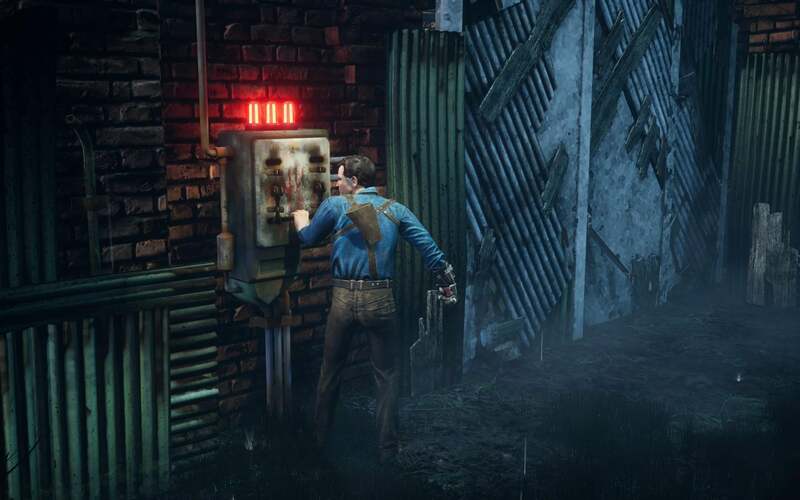 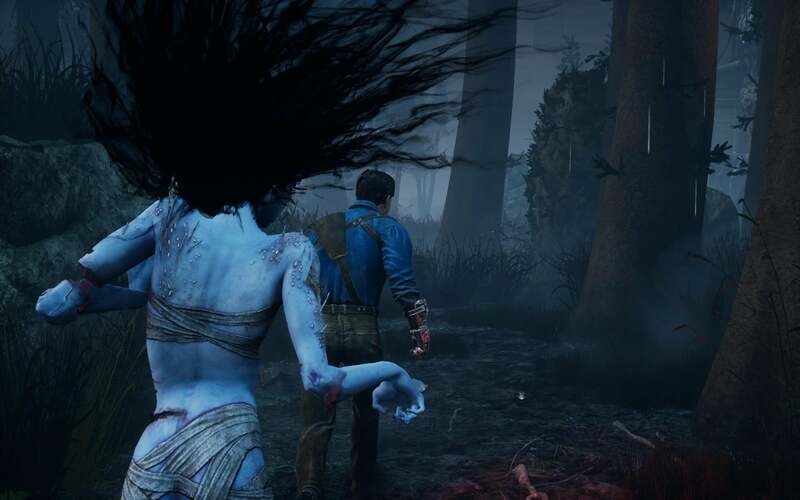 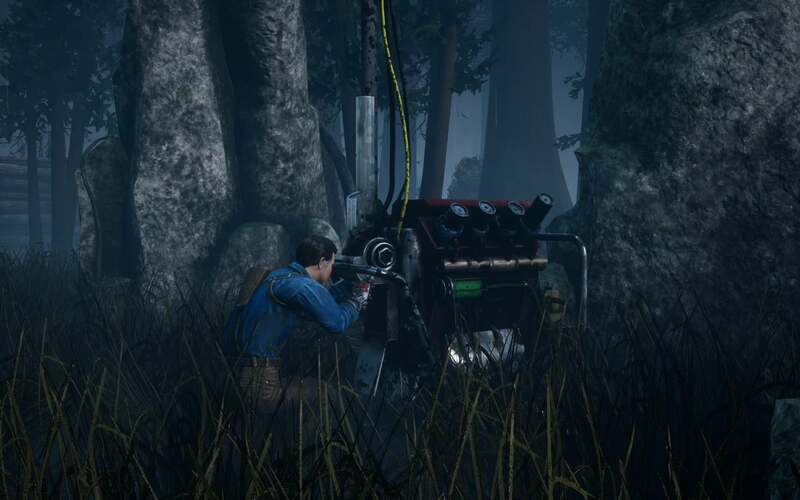 Dead By Daylight gets groovier when Ash Williams is available on April 2nd. 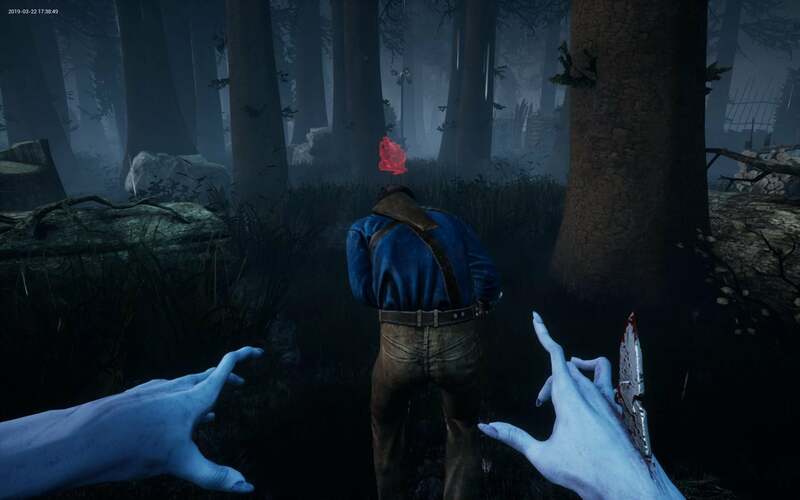 The price has not been revealed, but it will probably be close to the US$3.99 that was charged for the "Leatherface" DLC that similarly added a single character to the game. 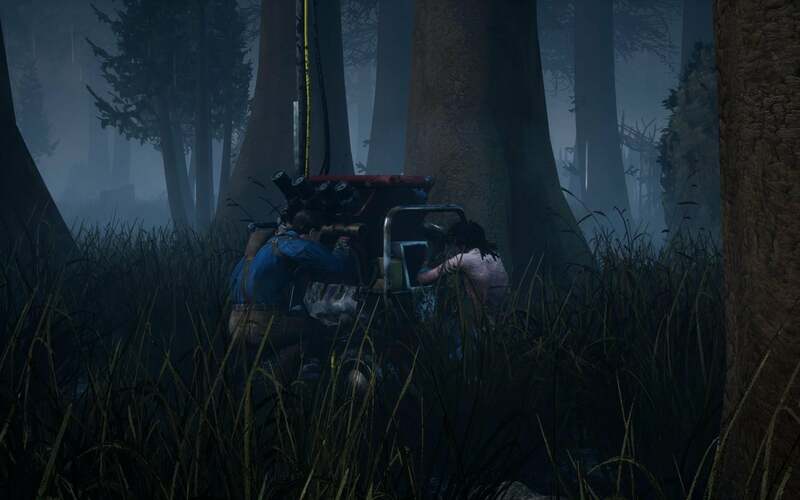 We've got the full list of Dead by Daylight achievements - check the list for guides to unlocking them.